When we first heard about the Moto 360 smartwatch, Motorola said that it would be released in "late summer", a release window that was echoed during Google I/O. 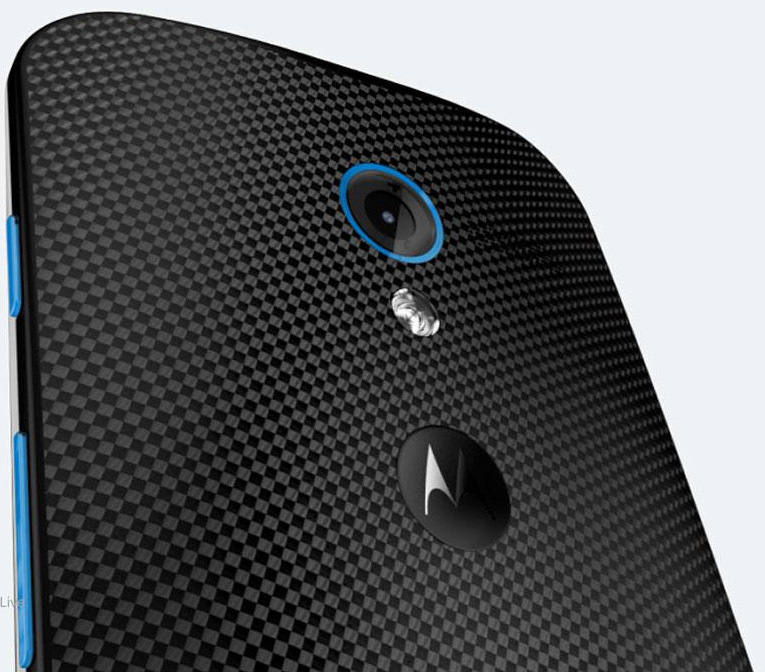 The general thinking has been that the 360 would be released alongside the Moto X+1. Unfortunately, another new rumor is pushing back that release until late September. According to a source for DroidLife, Verizon is expecting the release of the Moto X+1 on September 25th, which you may notice is not "late summer" at all, but rather "very early fall". Of course, there is always the chance that the 360 would be released beforehand, or that Verizon is getting the X+1 later than other carriers. But, either way, it seems like we're going to have to wait quite a bit before seeing what Motorola's next flagship looks like.